I've heard so much about Firebird! I need to get it! 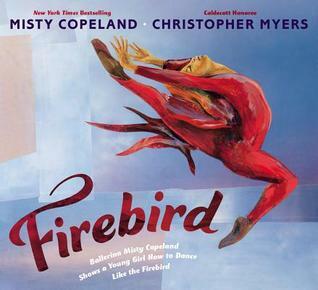 I read Firebird last week and fell in love too - the writing and the illustrations were a perfect match! You could feel how hard young Misty must have worked! This looks gorgeous! What a great message! The book looks wonderful, Beth. Thank you! Firebird sounds like a book to slowly savor. Will definitely be on the lookout for it.